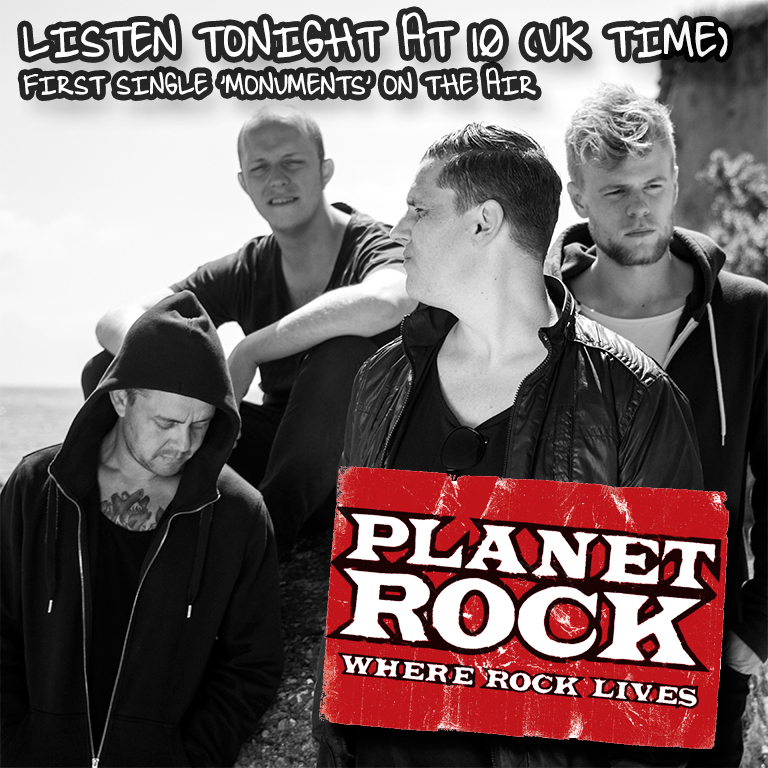 Featured tonight at 10 PM (UK Time) on the #NewRockShow on Planet Rock– tune in on your FM, DAB Radio or stream live on www.planetrock.com. 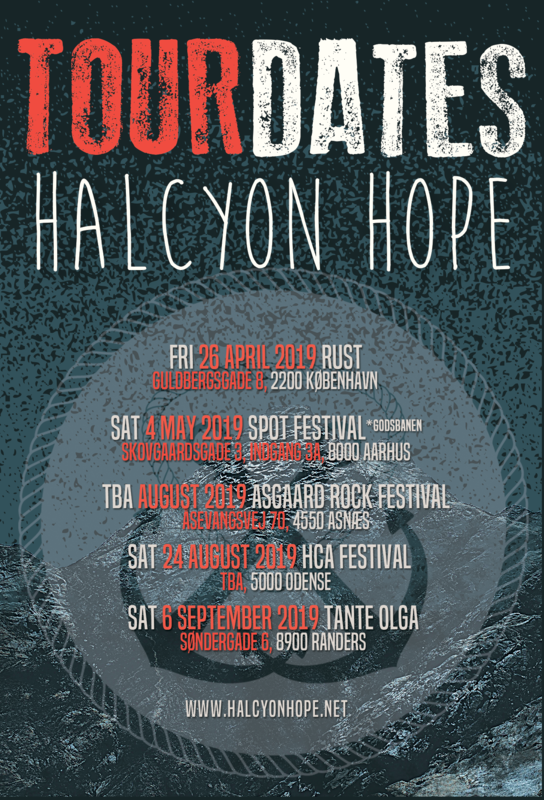 This is a MAJOR accomplishment for us in Halcyon Hope – feel free to share this news with your friends. This is a cause of celebration – so let’s party like its 1999….!! 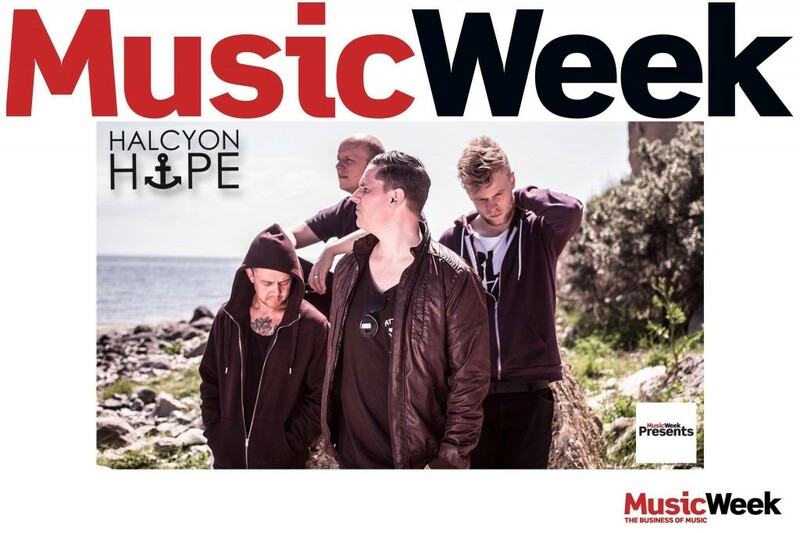 Being featured in MUSIC WEEK is a major accomplishment for us and we are very proud of being exposed in this very respected and influential trade media brand in the music business.